Is Bitcoin Legal in China? 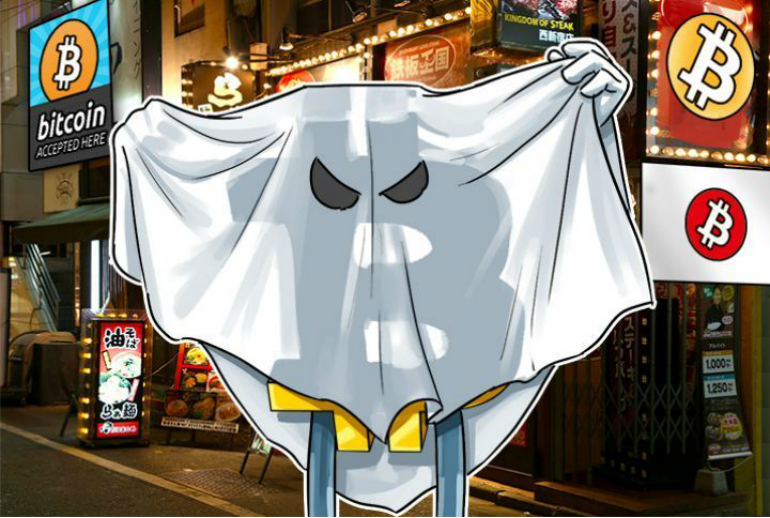 Can I Buy BTC Anonymously in China? How to Sell Bitcoin in China? 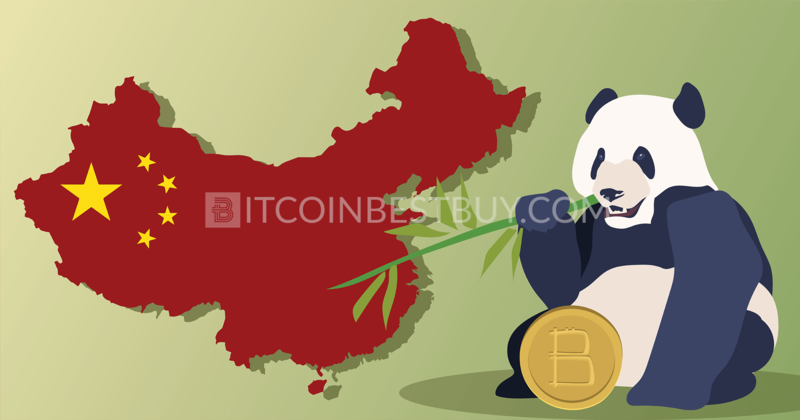 In this article we review how to buy bitcoins in China at the top platforms that offer their services to Chinese investors in term of their fees, purchase methods & limits and verification requirements. Moreover, you will read many answers to questions that concern the buying of BTCs in our quick guide. Open an account at popular Chinese exchange, BTCC, for free. Provide personal details at the verification page and upload scanned ID and proof of address. Wait for the verification confirmation and then verify your bank account. Deposit money in your BTCC balance. 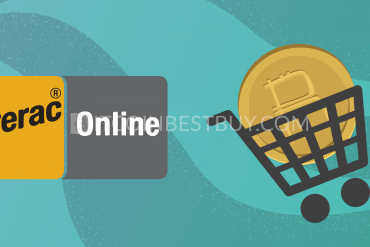 Purchase bitcoins using “Instant Exchange” page and clicking “Buy” button. Withdraw or sell the gained coins at your leisure. How to Buy BTCs at LocalBitcoins in China? China bitcoin network can be considered as one that grew the most since the Bitcoin’s appearance. The country holds the largest number of mining farm factories in the world, supporting the cryptocurrency’s rise in value and volume. 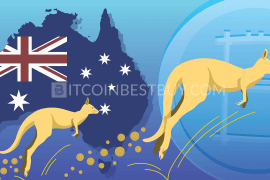 Currently, the government has taken an initiative to control the coin’s expansion, leading towards multiple policies that were deemed as anti-bitcoin at first. 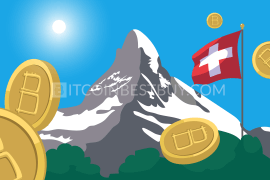 Thus, it is important to keep an eye on exchanges that have already established themselves in the region. cash deposits (very popular choice among traders that want privacy and usually come with low fees but high risks). Unfortunately, this is where we have to deliver some bad news. 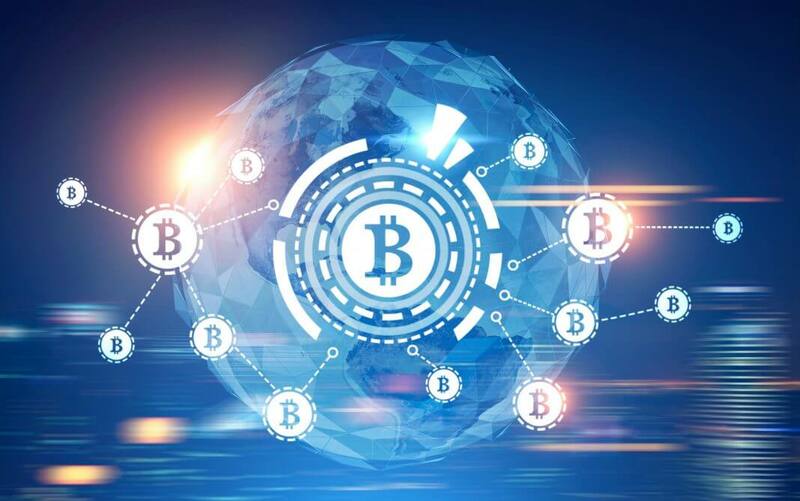 According to numerous sources, such as Forbes, China’s authorities are deeming cryptocurrencies, bitcoin included, as lacking regulative perspectives. They argue that it is breeding ground for criminal activity and should be dealt with accordingly, which some consider the only natural for strict capital controls the country like China. While international businesses still operating with slight difficulties, domestic companies are having a hard time maintaining their operations, as they are forced to shut down some of the services in recent weeks. 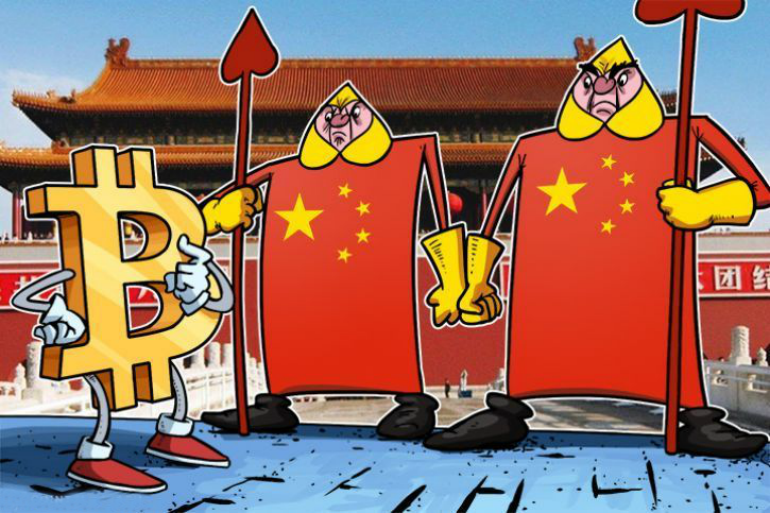 With negative attitude by the government, the ICO ban and other actions by the regulative agencies, it is uncertain what future holds for Chinese BTC traders. Coins have not been declared illegal outright but most of the domestic platforms have been affected negatively by the said opinion. There are many dependable platforms that you can use to get BTCs, even with the crackdown by the governmental officials. 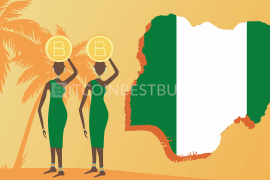 The rules have not been set officially yet, thus buying and selling digital money is still legal in the country. Domestic exchanges that are available to you are Huobi, BTCC, BTCChina, OKCoin and LakeBTC and Gatecoin (based in Hong Kong). 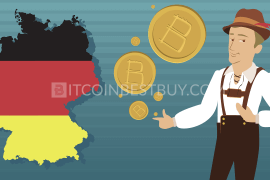 International platforms that offer their services in China are #bitcoin-otc, Mycelium Local Trader, ShapeShift, Bitfinex, Xapo, VirWox, LocalBitcoins, CEX.io and Coinmama. If you were looking for a private way to get large volumes of BTC for sale, then the over-the-counter marketplace at #bitcoin-otc would be a great choice for you. 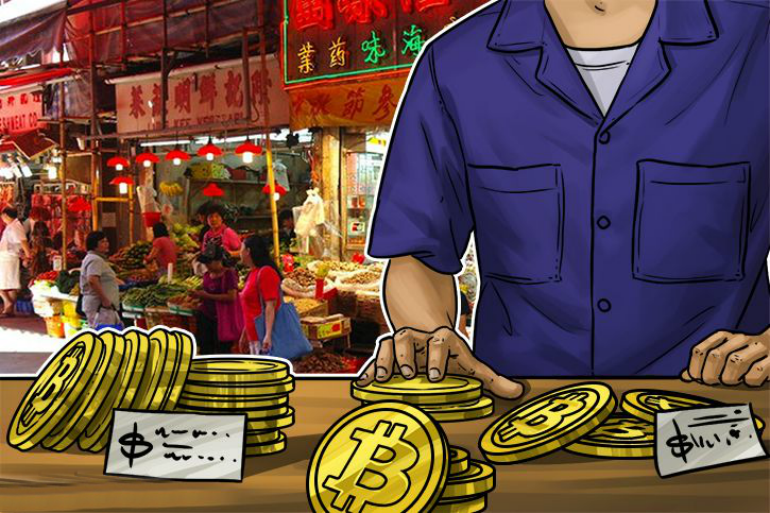 Chinese traders can find an abundance of offers around denominated in different fiat currencies, USD and RMB if the seller originates from the country. Apart from privacy, there are no fees nor purchase limits holding you back but you should keep an eye on scams, as they are frequent at the site. a large amount of bitcoins available for sale. the interface might be a bit confusing for starters. Mycelium Local Trader is a peer-to-peer (P2P) exchange that allows traders to connect with each other and buy/sell BTC in a single marketplace. The platform also offers one of the most popular wallet services that are compatible with other devices and stashing options. The platform exists only on Android mobile platform, web version not available for use at the moment. There are no requirements concerning verification set for investors through individual sellers might ask you for a document to make sure you are a genuine person. All you need to do is to find Chinese traders that trade with RMB and you are set to go. popular and above-average secure wallet services. platform available only as Android app. ShapeShift is a unique platform when it comes to exchange services. There are no purchase or deposit methods, nor are there any fiat currencies as well. 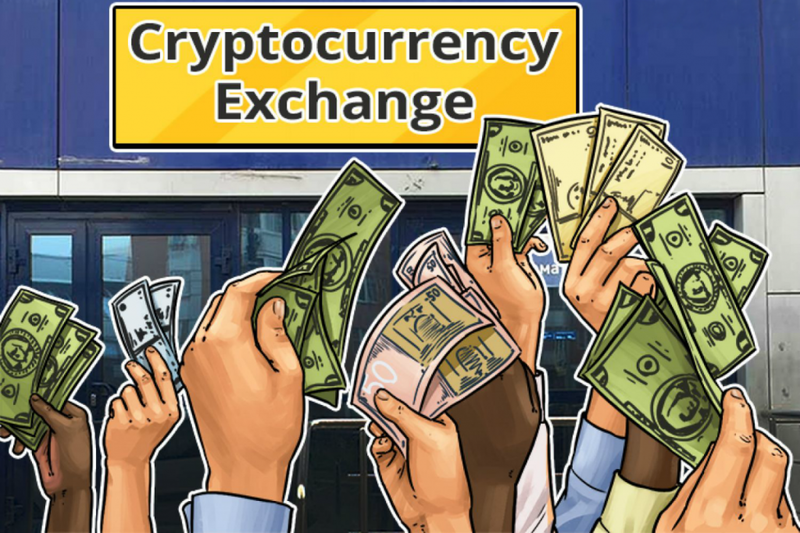 You trade and swap around cryptocurrencies around for a set exchange rate. There are 50 available altcoins, bitcoin included, and the company made apps for Android and iOS available for traders. No registration or verification needed to trade, making this quite private option for BTC trade. great for those that wish to get rid of unneeded altcoins. 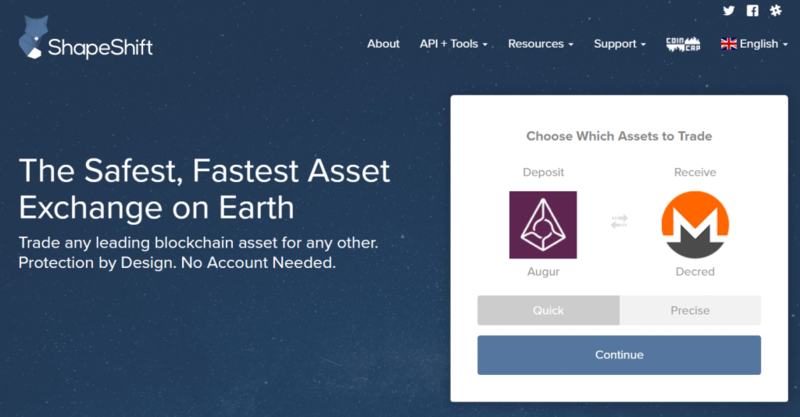 other than altcoin swaps, no other purchase/deposit methods available. 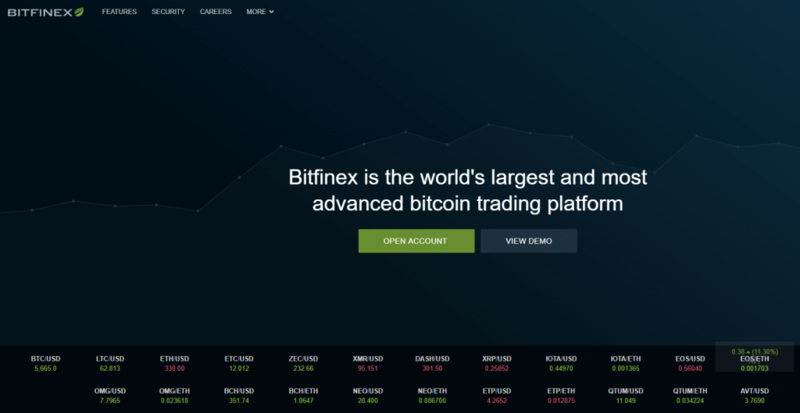 Bitfinex is the largest USD to BTC trade platform in the world, holding trade worth of over $50 billion on the monthly basis. The trade fees range from being completely free to 0.2% depending on the order position in the market (maker or taker) and monthly trade volume achieved. Verification is now mandatory for those that use fiat deposits as a mean for payments. Apart from bitcoins, you can also trade 20 other altcoins as well. Accepted deposit method is bank transfers only. low transaction fees and the narrow exchange rate between buying and selling value of BTC. only bank transfers are accepted as a deposit option. Xapo, much like Mycelium, started out as an online wallet and vault service for bitcoin users. Now, it expanded its platform with exchange products as well, including the direct trade using bank transfer of Xapo debit card. The verification is mandatory for purchases north of $3.000 while fees are hidden in the exchange rate of the cryptocurrency. high-secured vault and wallet services. 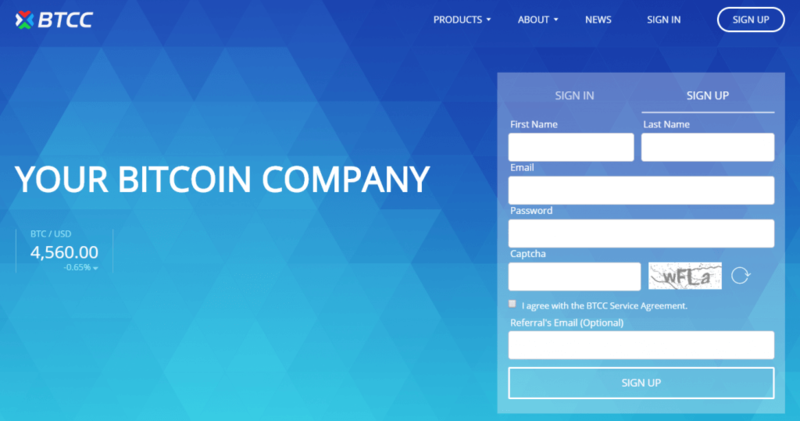 VirWox allows users to anonymously buy bitcoins using PayPal, Skrill, OKPay, SOFORT, paysafecard and credit/debit cards. The fees vary from 3.5% to 10% depending on the purchase option while buying limits are set by days active on the platform. The major drawback of the exchange is the fact that BTC cannot be purchased directly. You have to buy Second Life Lindens (SLLs) first and then swap them for BTCs, paying three times the same trade fees. numerous payment options available for you, PayPal included. RMB is not available as a fiat currency. Founded in 2013, this Chinese-based platform offered bitcoins using international and domestic bank transfers and OKPay. Fees range from 0.08% to 0.2% depending on the trade volume achieved during the month. 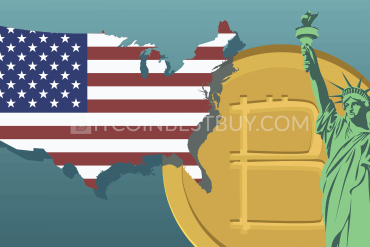 Apart from RMB, trades can also use USD as a fiat currency counterpart of BTC. part of the top three exchanges in China with deep liquidity in RMB/BTC trading. margin trading has been abandoned due to the government’s pressures. 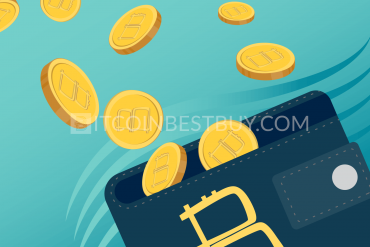 LocalBitcoins is one of the largest P2P markets in the world where bitcoins can be bought and sold using numerous purchase options. Verification depends on the individuals while trade fees stand at 1% of the trade value. There are no buying limits set on the place but most of the ads on the platform have a small amount of BTCs anyways. availability of over 100 purchase methods, RMB included. usually small amount of BTC available for trade. 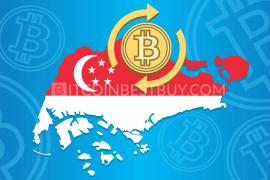 This Hong Kong exchange allows Chinese traders to use the platform’s services through USD deposits, as national currency is not available at the Gatecoin exchange. Fees range between 0.02% and 0.35%, depending on the volume and order type (maker/taker). Since company follows KYC and AML policies, identity verification is imposed on all clients. OTC desk available for large volume trade. RMB is not offered by the platform as trade variable. 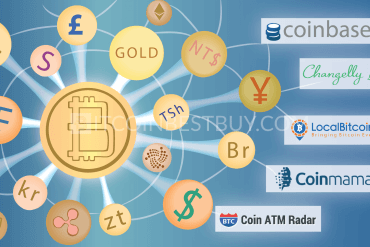 OKCoin is another Chinese exchange that allows bitcoin purchase with the help of bank transfers expressed in USD only. The trade itself also does not support RMB fiat currency even though the exchange is the largest player in the Chinese market. Verification is necessary according to the privacy policies of the firm while fees range between 0.1% and 0.2% depending on the monthly volume. low trade fees of between 0.1% and 0.2%. only USD trade is accepted. 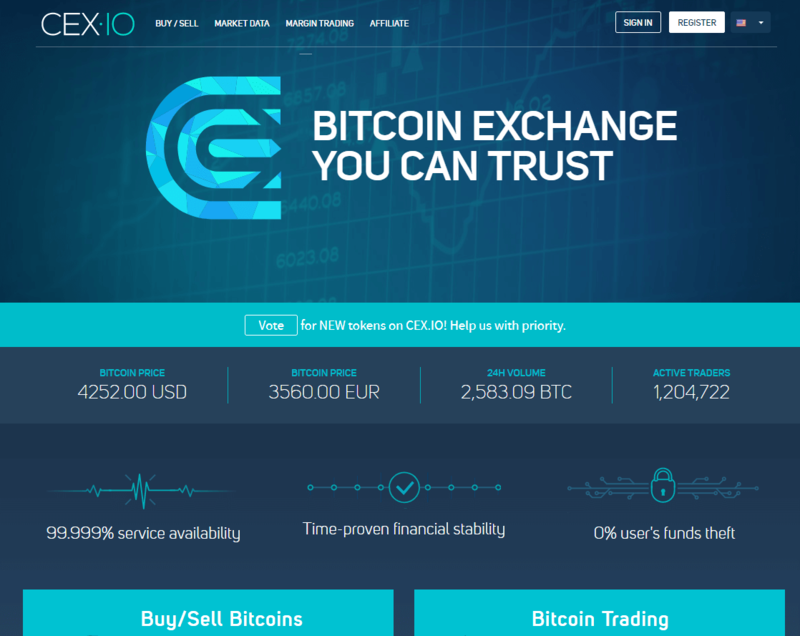 CEX.io is a bitcoin platform that offers its services globally, China included. The fiat currencies accepted at the exchange are USD and EUR while payment options are credit/debit cards, bank transfers, and CryptoCapital. 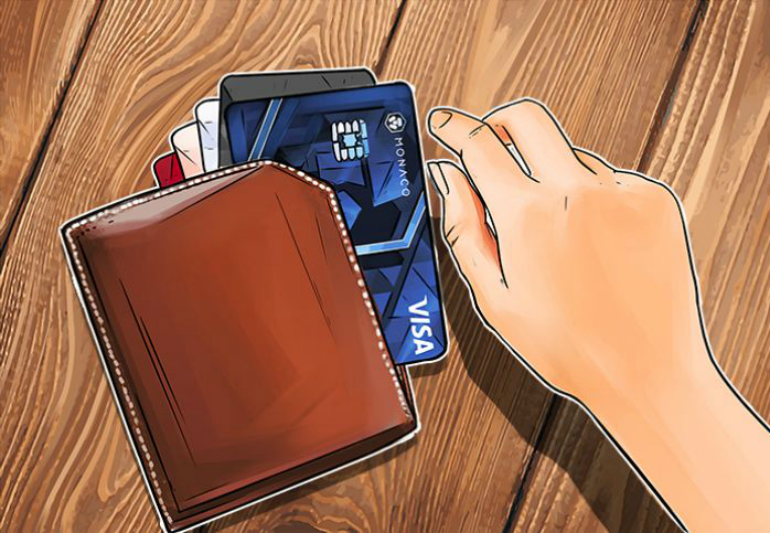 Choosing CryptoCapital would cost you 1% of the deposit value while credit card fees stand at 3.5%. Bank transfers are conducted for free. In addition to the payment costs, you pay maker/taker fees that range between 0.1% and 0.2%. small purchases can be made with unverified accounts. there is a large spread in the exchange rate between buying and selling price of BTC. BTCC has been one of the most influential players in the Chinese bitcoin markets, being one of the first in the industry with operations starting in 2011. The available deposit methods are bank transfers and vouchers for CNY conversion. There are no fees in the platform, as a business makes a profit from the very narrow exchange rate, aimed to attract customers in large numbers. Verification of your ID is needed for trade. 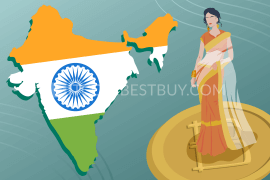 no trade or transaction fees, only exchange rate spread which is narrow. you will need scanned ID to buy BTC from the platform. Whereas BTCC was oriented towards traders originating outside of China, BTCChina is meant for domestic investors. Most of the features and functions are the same with BTCC, with the only real difference being the available fiat currencies. BTCC accepts USD while BTCChina works only with domestic money. On 30th September 2017 BTCChina shut down all its operations after the Chinese government had banned activities related to cryptocurrencies. 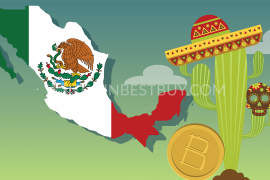 Owned by LakeBanker, this Chinese platform offers a variety of payment methods and fiat currencies for its customers, like bank transfers, Western Union, different e-payment systems and cash. Trade is private as you do not need to register an account at LakeBTC. The site does not offer RMB transactions. a large number of fiat currencies and deposit options. no domestic currency trade accepted. 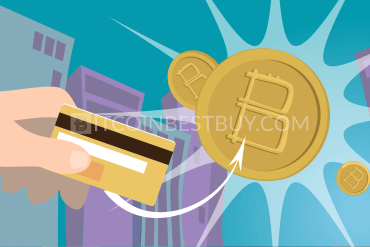 Coinmama accepts only credit cards as a method of bitcoin purchase at the fee of 5%. Verification is needed to use the card but you also have the option to get BTC worth of $150 with an unverified account. unverified users can purchase up to $150 worth of bitcoins. RMB not available as a trade option. 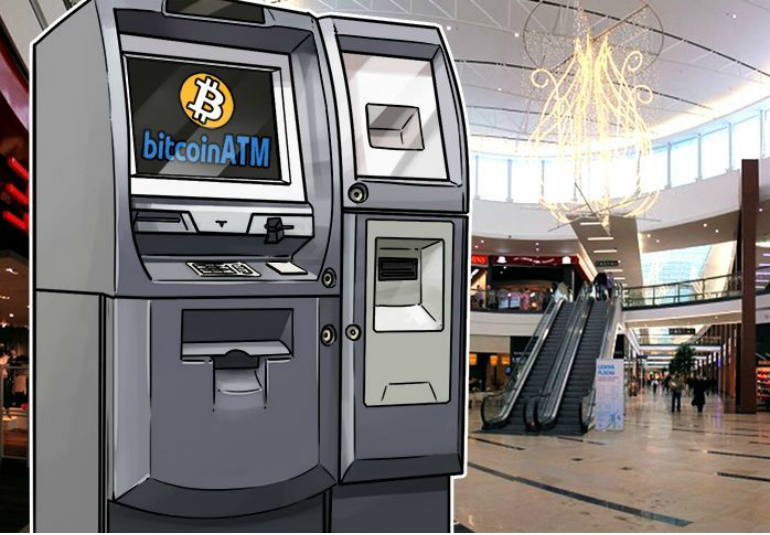 According to the Coin ATM Radar, there are 20 ATMs in China as of yet though there is a slight doubt that number will rise in future due to the governmental attitude towards bitcoin. These machines come with instant access to the bitcoin pool through either cash or your balances at OKCoin and BTCC. most private way to get coins sine no registration or verification is needed. locations scarce outside of the largest cities. The best way to make a proper decision is to analyze your own situation first. What are the payment options available to you and how important is privacy in your eyes. With these two set aside, all you have to do is to find the cheapest and safe option in the market and trade. Many of the exchanges offer a variety of payments, thus you can use several of them, not limiting yourself with only one. It is possible to purchase bitcoins privately from China with P2P platforms and several exchanges like ShapeShift, VirWox and LakeBTC. You should be aware that most exchanges view privacy as luxury and would increase fees for their services accordingly. All of the exchanges mentioned in this guide offers sell functions as well, meaning that you can also sell your BTCs once the value grows enough for you to make a profit. With exception of few ATMs, Chinese traders have an abundance of choices on where to sell their cryptocurrencies. 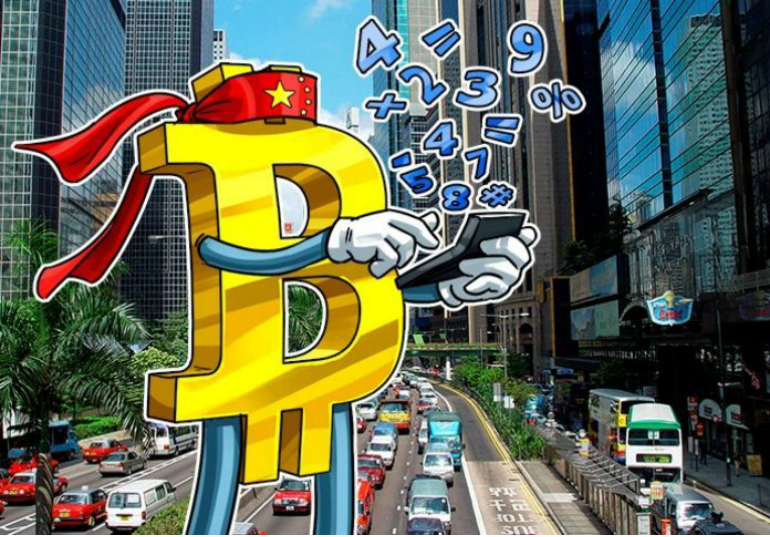 Without clear regulation by the Chinese Central Bank, or by any other governmental body, you personally do not pay any taxes for trading bitcoins and making a profit out of it. 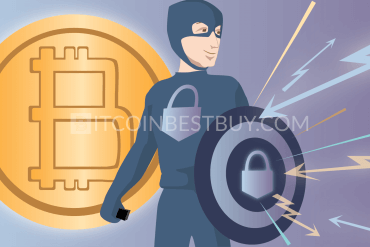 This might be a double-edged sword, as you are not protected from scams and frauds, thus caution is needed when engaging in cryptocurrency operations. 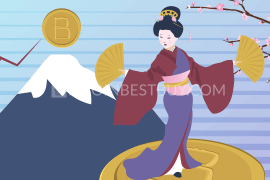 If you come across an issue of BTC trade in China that has not been covered by this guide, feel free to contact us directly at BitcoinBestBuy.